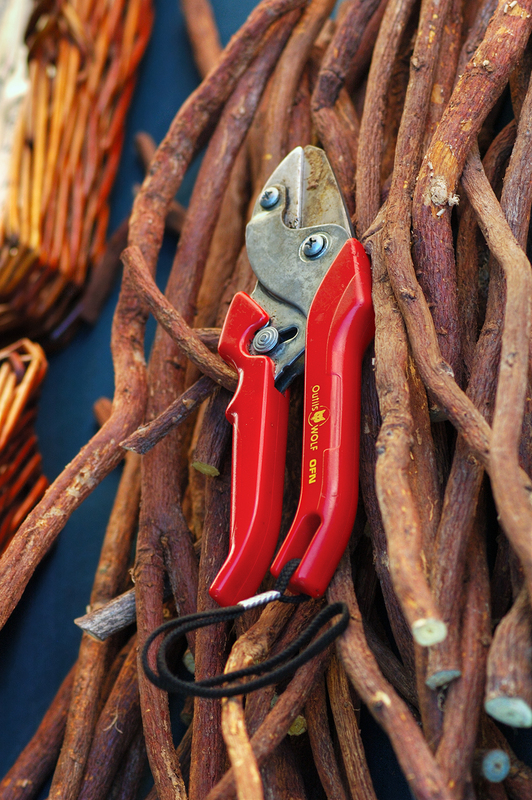 This picture is not about tools but these cutters on top of a bunch of Liquorice sticks do look nicer and add up to the idea of gathering roots, the roots of Glycyrrhiza glabra. This I found in a market in a town near Barcelona which is irrelevant now. I am sure you know Liquorice and maybe you like the flavor. I prefer it this way, as is, in its natural form, something which is common in Spain. I certainly don't like the taste of liquorice candies. It has medicinal properties but I think you better read all the information following the link above. By the way, we call it regaliz. Amazing! Carlos, I never ever knew - or even wondered, actually - what licorice looks like in its natural, raw state. This is a startling post in so many ways for me...the appearance of them, your description of the taste before it is destroyed and made into that awful candy. I imagine it is even good for you, probably is full of all sorts of earthy healthful benefits. Thank you for teaching about this, and have a wonderful weekend. Did not know them before. Thank you for sharing. Makes one wonder whether they are to be found in Greece as well.